On appearance Klorane looks like one of those brands you'll find on the shelves of a fancy pharmacy overseas and this is no surprise due to it's French origins. Founded in 1966 by a pharmacist with a passion for botany who began creating a range of shampoos containing plant active ingredients, hence the Klorane tagline 'The Power of Plants'. The Klorane passion for plants and nature is clear moments you step into their website and there is all many of information about the plant actives they use and how they are effective. They even plot out the path from plant to beauty - it's an interesting read. I was sent a couple of products from their range to try first up a shampoo and condition from the Dry Hair Mango range*. Specifically for those with very dry or damaged hair the addition of mango butter ensures that your hair will be nourished and begin to repair. Free from silicons and parabens the delicious smelling shampoo will smooth hair cuticles protect hair from dehydration. Paired with the conditioner from the same range and you have a wonderful combination to leave hair soft and shiny. My hair is more greasy than dry but I've found that this duo worked wonders on my hair and it's been a pairing I've reached frequently with pleasing results. The product I was more skeptical of was the Nettle Sebo-Regulating Shampoo*. I love my Batiste and Collab dry shampoos so would this significantly pricier option be worth the money. Seboregulating properties absorb excess sebum in your hair so that it will appear clean and fresh and allow you to skip daily washing. I make no secret that I wash my hair daily. I find it'd take me longer to restyle with dry shampoos and the like that washing and drying does but at the weekends I can allow things to slide a little. 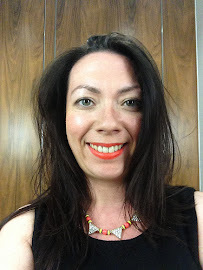 That is when I would test out the Dry Shampoo from Klorane and was actually pretty pleased. I still would be too lazy often to style if heading out for something fancy but to make myself look presentable and not feel dirty this worked really well. I was even more impressed as I fully expected to have criticisms around the white powder on my dark hair but no, even that didn't pose a problem. Klorane products can be found at Feel Unique and Essentual and whilst I'm less likely to repurchase than I would if they were available on the high street I'd certainly seek them out when placing an online order. 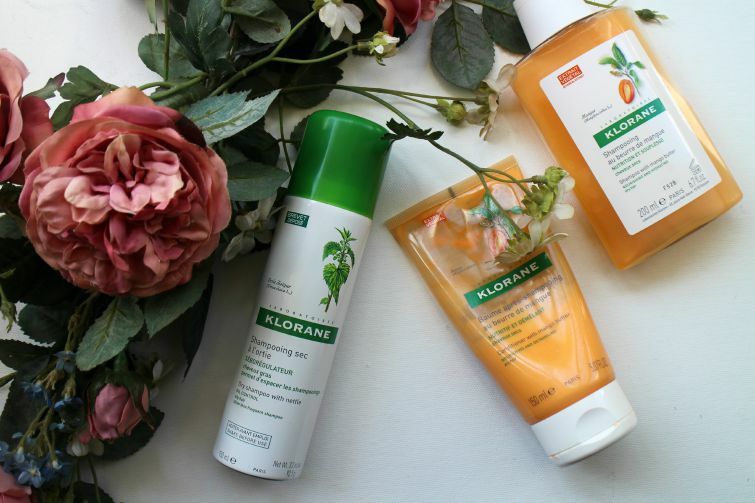 Are you a plant fan and does the Klorane range interest you?